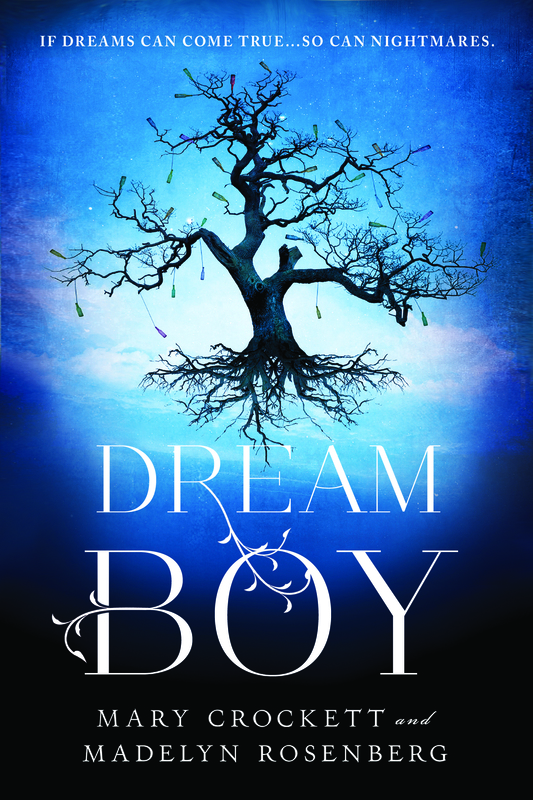 When I first saw the cover for Dream Boy, I was stunned. Now, after keeping it to myself for eons (or at least a few months that felt like eons), I am thrilled to announce that my coauthor Madelyn Rosenberg and I will be sharing our gorgeous cover with the world for the first time! I especially love the way dreamlike elements combine with folklore here. Like the small southern town where the novel is set, Dream Boy is edged by wilderness, mysticism and mystery. The bottle tree on the cover perfectly captures the novel’s mix of dream and nightmare. You southerners probably already know. It’s a sort of ancient folk-magic practice intended to capture evil spirits. The idea was that “haints” would become trapped in the bottles at night and could be sent off down the river come daybreak. In Dream Boy , the bottle tree creates a connection point between the real world and what lies beyond. I want to give a big thanks to Sourcebooks creative services manager Adrienne Krogh, designer Eileen Carey, and marketer extraordinaire Abbie Digel for their vision and hard work thoughout this process. Before starting out, I’d heard horror stories about cover disasters–especially for new authors. People told me that we wouldn’t have any input at any stage of the cover creation of selection, and that my job as an author was just to keep my mouth shut. What I found at Sourcebooks, though, was the quite another story. Their team started the conversation by asking us what we envisioned on the cover–and then proceeded to develop the design according to one of our suggestions. Everyone was amazingly responsive and supportive throughout the entire process, from that first brainstorming for ideas to their help in celebrating the cover’s release! 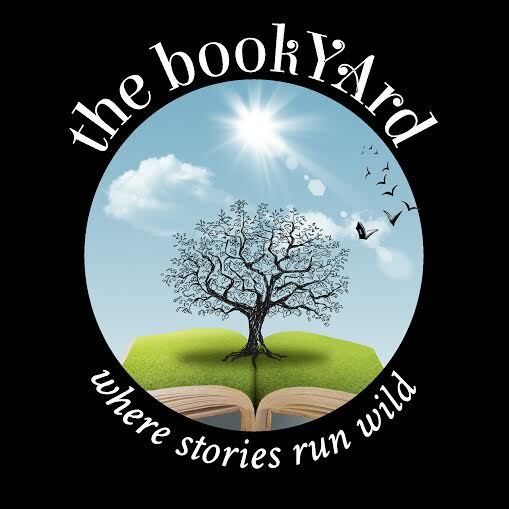 … oh yes, and at the BookYArd of course!